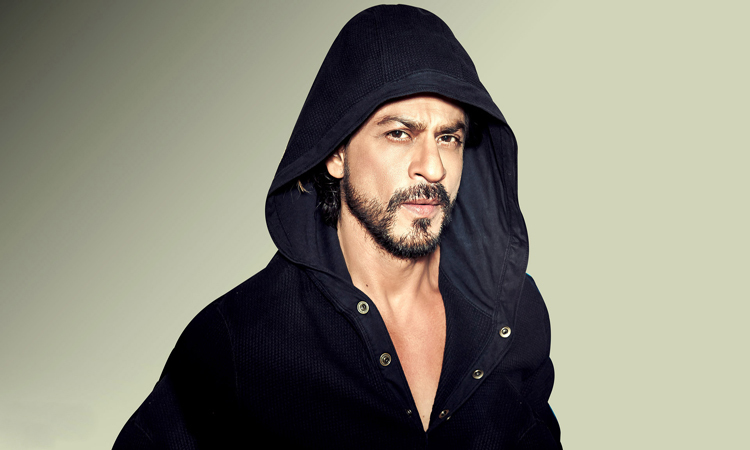 Shahrukh Khan, the “King Of Bollywood”, nowadays he is famous as the most richest actors of Bollywood because he spotted 8th position on the list if “Forbes Most Richest Actors In The Word.” With this we can assume that how much he successful in his life. 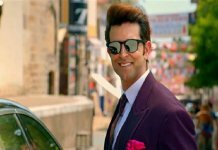 He is ruling over the Bollywood which is the second largest film industry after Hollywood. So, you don’t wanna miss the full Shahrukh Khan movies list or SRK movies. His life story such an inspirational story and he was staring his acting career through a Television series “Fauji” in 1988. Shahrukh is always passionate about acting from his childhood and he followed the footsteps of the Hindi cinema legend actor Dilip Kumar who is the favorite actor of Shahrukh Khan. Nowadays, Shahrukh has eight Filmfare awards as a best actor which is equal to the legend Dilip Kumar. Initially, he worked on Doordarshan Television series Fauji in 1988 hen he appeared in TV shows like – Dil Dariya(1988), Ummeed(1989), Mahan Karz (1989), Wagle Ki Duniya (1989), Circus (1989 – 90), In Which Annie Gives It Those Ones (1989), Doosra Keval (1989), Idiot (1991). Shahruh Khan is such a versatile actors who has 7 movies in 100 Crore club which is equal to Akshay Kumar & Salman Khan. He appeared in many films as special appearance too. He has hosted several awards function, TV shows and now he has his own production house and also produced few movies. That’s it! This is the complete Shahrukh Khan [SRK] movies list till the date. We will regularly update this list as his new movie will release. 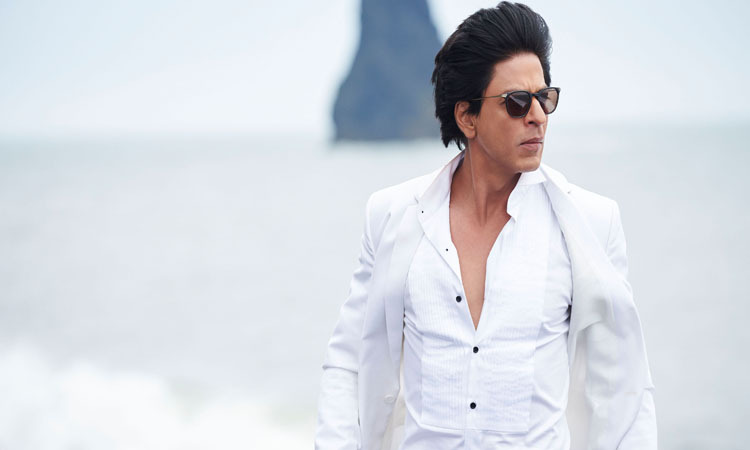 Even you can check out here the full list of Shahrukh Khan upcoming movies. So, please tell us if you have any query regarding the list and don’t forget to share your thoughts and views with us. You may ask and give any comments in the below comment section.